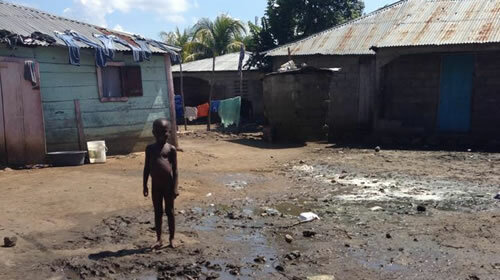 Will you make a Haitian child part of your family? We will choose a child most in need of sponsorship and for $30 a month, you can help keep his/her stomach full and hopes and dreams alive. Your donation will also provide a formal and spiritual education, a school uniform, clean drinking water, the opportunity to participate in special activities, and, most importantly, the joy of knowing that somebody believes in them. In return, this child will promise to work hard to reach their God-given potential and share their journey with you. He/she will also include you in their prayers as the one who God has used to bring about this change and blessing in their life. All donations are tax deductible as Present Hope Ministry, Inc. is a 501C3 non-profit organization. COPYRIGHT © 2015 LOVE AND GRACE MINISTRY, INC. ALL RIGHTS RESERVED.